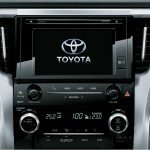 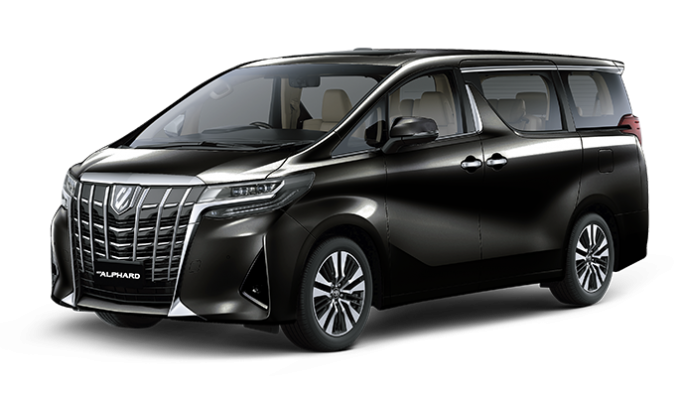 Excitement and satisfaction on New Alphard utilities with new approach to your delightful journey, New Element Theme Interior Design To enhance every your delightful journey,Cockpit Information Display Provides all the vehicle information,Driver Control with Electric Parking Brake That indulge you and all the passengers with convenience journey, Pampering You with Luxury and Comfort, JBL Audio Head Unit A luxury entertainment system with touch screen, DVD Player, and Toyota navigation,Dual Climate A/C Control with Captive Touch,Spacious & Flexible Seats Arrangements Seat arrangement unrivaled comfort with flexible seat arrangements and third row create more personal space for every passenger. 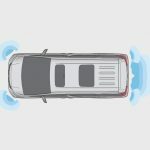 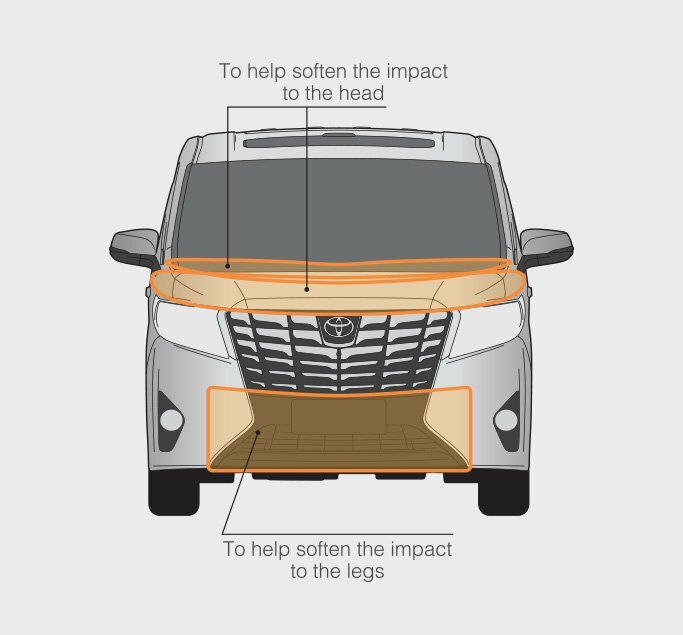 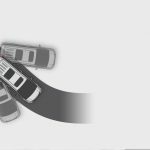 The seven airbags ensure the safety of all passangers, enduring impacts to the maximum safety giving each and every individual a comfort ride,Vehicle Stability Control,Seven Airbags The seven airbags ensure the safety all passangers, enduring impacts to the maximum safety giving each and every individual a comfort ride, Clearance & Back Sonars, Body Structure to Help Reduce Injury to Pedestrians. 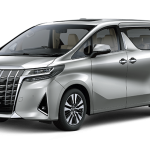 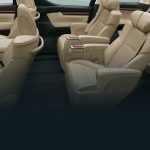 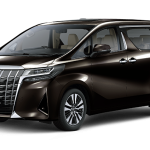 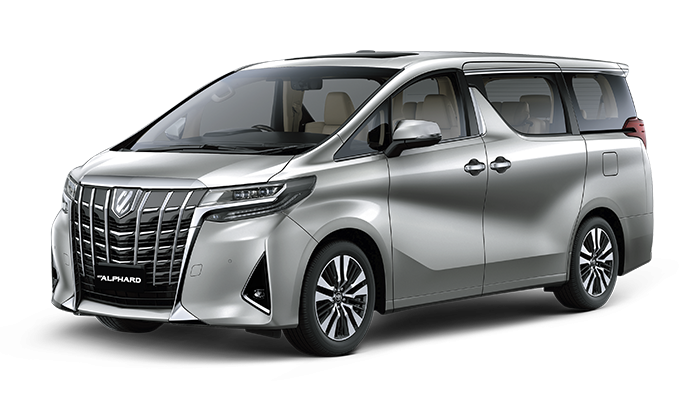 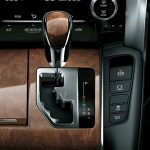 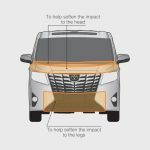 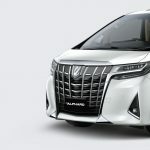 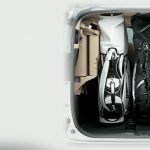 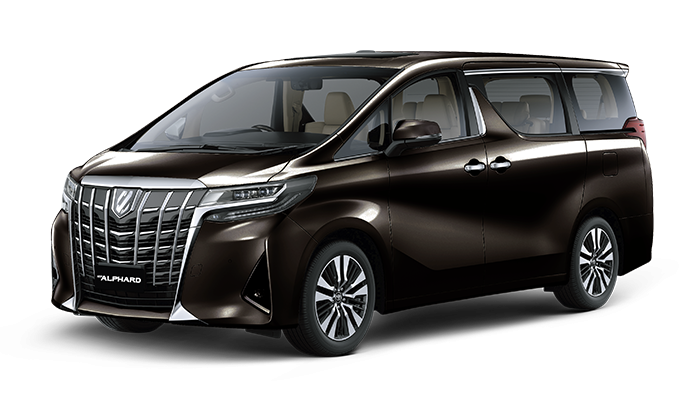 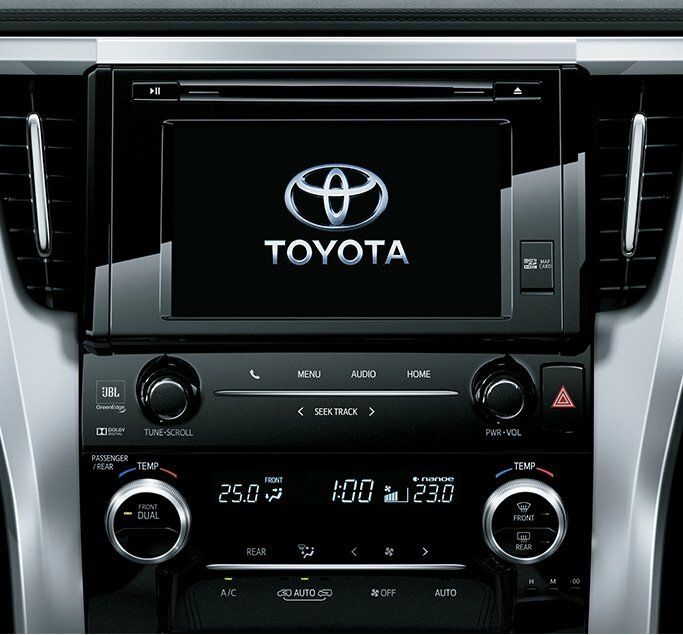 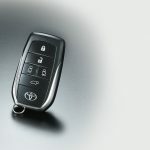 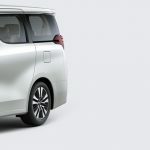 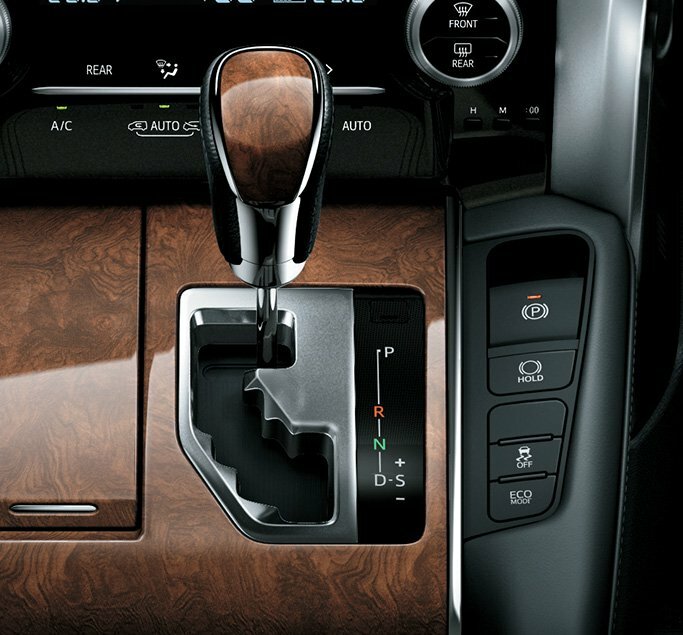 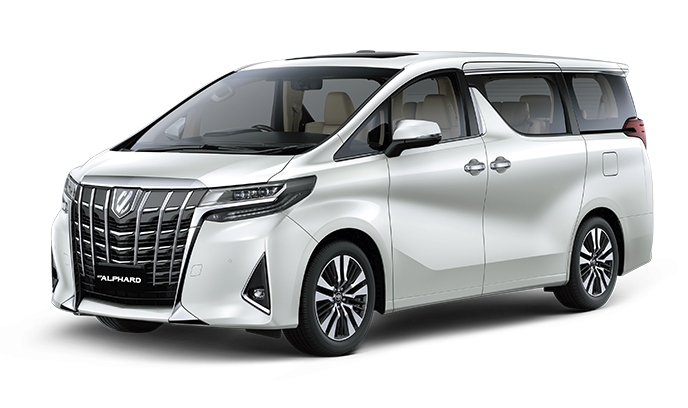 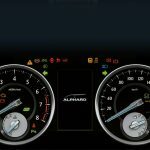 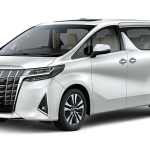 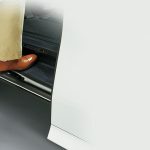 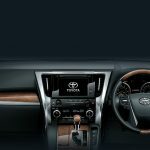 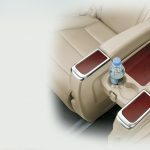 Excitement and satisfaction on New Alphard utilities with new approach to your delightful journey, Spacious Luggage, Elegant Wireless Key A keyless entry and button ignition for starting your magnificent journey, Console Box Let you put all your glass or belonging easily, Step Illumination.